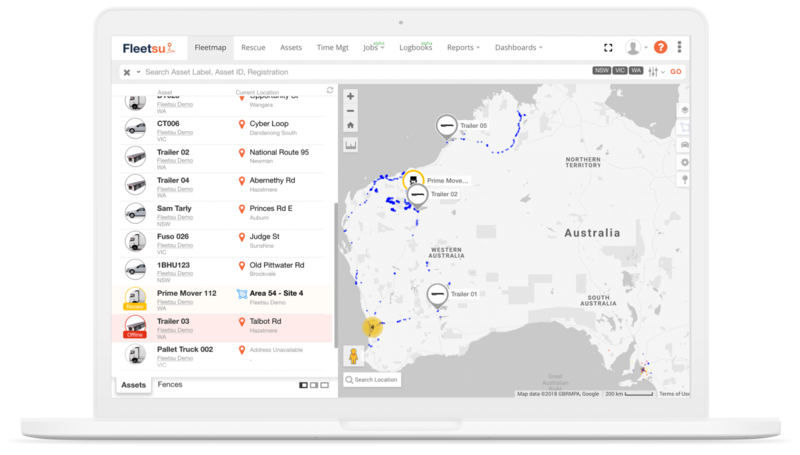 Fleetsi is a single platform for live GPS tracking, fleet automation, maintenance management and fleet data analytics. 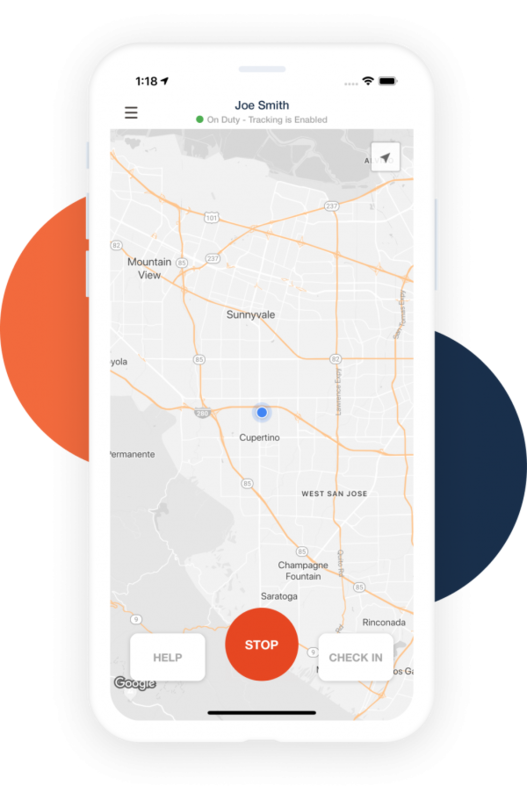 Simple way to track and manage your drivers without the need for specialised hardware, simply download Fleetsu Driver and start tracking location of your fleet. Our plug and play device allows you to see all vehicle and truck parameters in one platform. 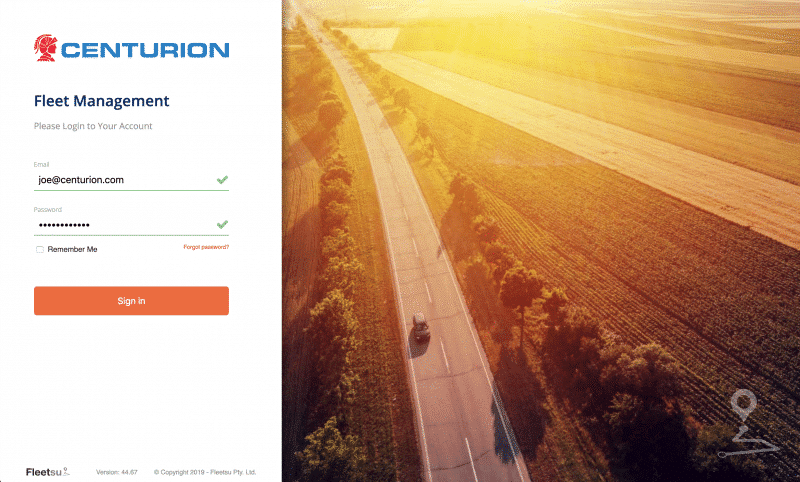 Analyse fuel usage, engine performance and learn more about the true operating cost of your fleet. 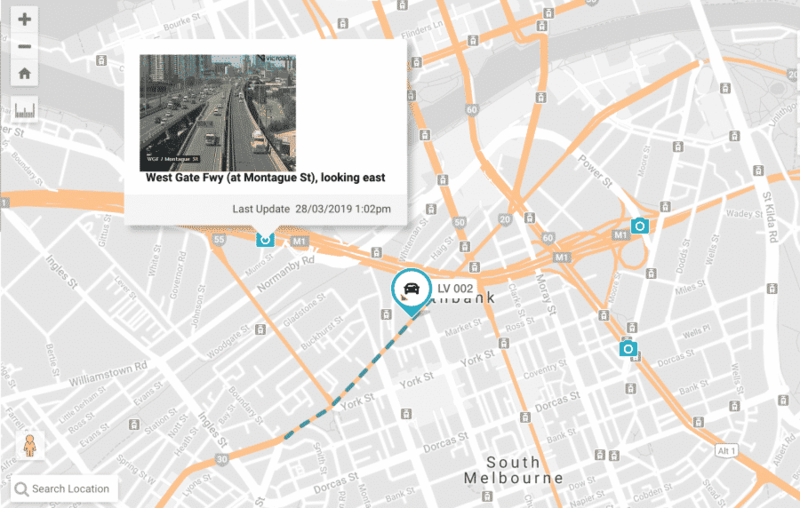 Improving efficiency doesn’t have to mean compromising on fleet safety, operational control or compliance requirements. 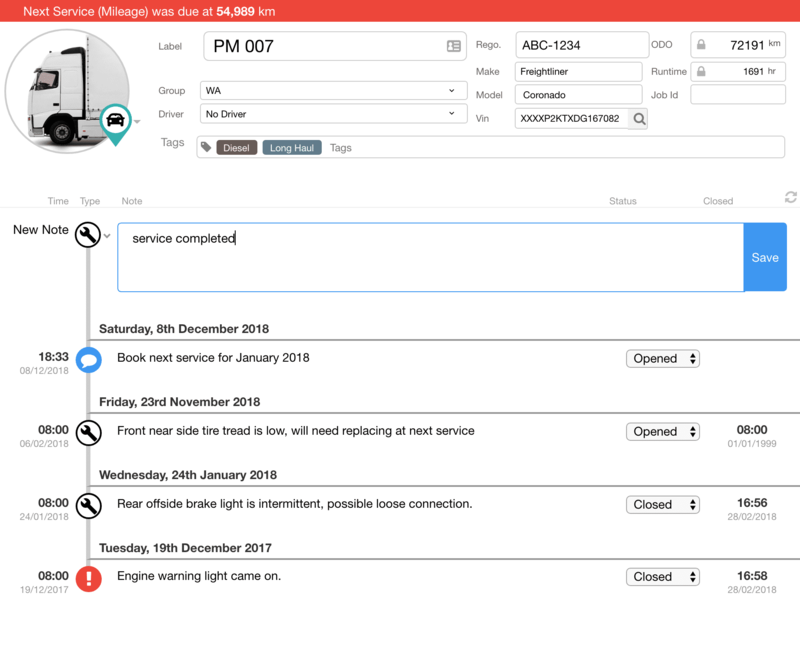 Fleetsu optimises your fleet’s utilisation and performance through live data feeds, integrations and automation. Remotely monitor asset parameters with state of the art telematics. Hundreds of data points made available to you. 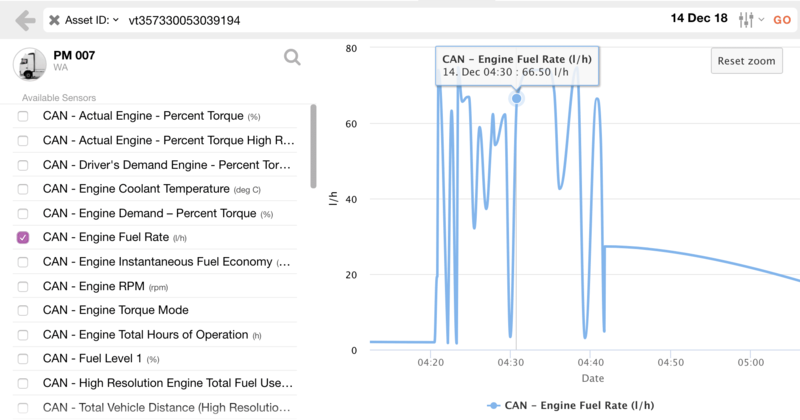 Track and enrich this data for powerful insights into your fleet. Make operational decisions in real-time. Free your IT staff with Fleetsu’s drag and drop integrations builder. Gain efficiencies with integrated workflows and integration connectors that connect your business processes to reduce your operating costs. 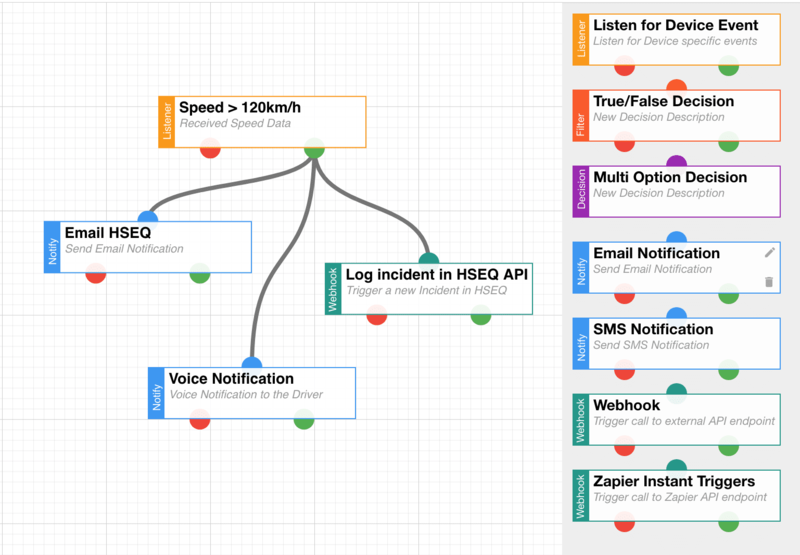 You can build any workflow and trigger any system notification in Fleetsu in just a few steps. Fleetsu platform can be white-labelled with your branding and fully customised to your needs.